SLOCO Massage & Wellness Spa has joined businesses across the nation in making the pledge to #MoveToEndDV. What started with just one California student athlete moving company stepping up to move victims of domestic violence out of their dangerous situations for free has started a movement. Meathead Movers is encouraging businesses to make a donation or provide a product or service for free to help domestic violence-prevention shelters in cities across the nation. At SLOCO, we pledge to donate a BioMat Recharge each month to the SLO Women’s Shelter & RISE. Victims of domestic violence may be wary about being touched by a stranger, even in a therapeutic capacity, which is why we want to help them take steps to both emotionally and physically heal without any discomfort. We’ve found that these BioMat sessions are great for people going through trauma, because it gives them the same benefits of massage, but in a safe, private space. 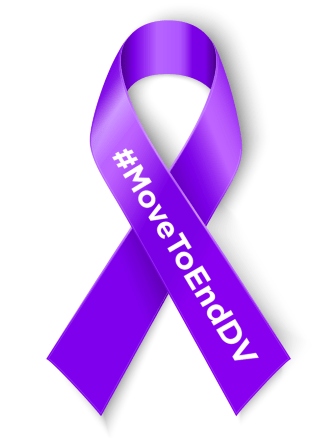 For more information about the #MoveToEndDV campaign and learn how to get involved, click here.